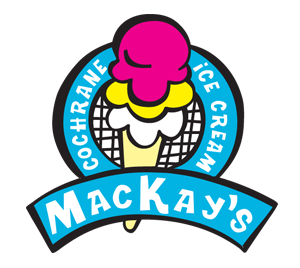 You are here: Home / Contact MacKay’s Ice Cream Today! Whether you’re on your way to the majestic Rockies or you need a short little getaway from the big city, let MacKay’s be your destination. 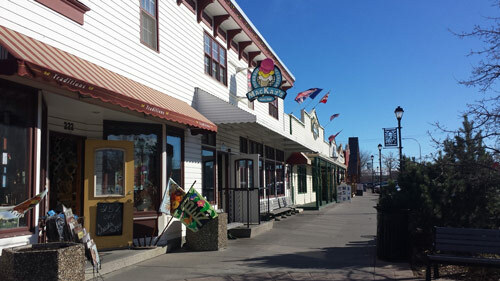 The scenic drive along highway 1A gives you just enough time to think about the flavour of ice cream you will pick. We are always interested to hear our customer’s ideas, stories and see your pictures. We thank you in advance for your feedback. Please note: We will respond to email submissions within 24 to 72 hours.